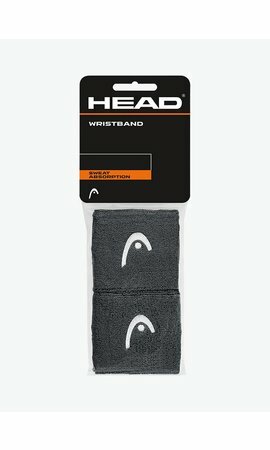 This wide and sturdy crashtape from the brand Eye offers your racket optimal protection. 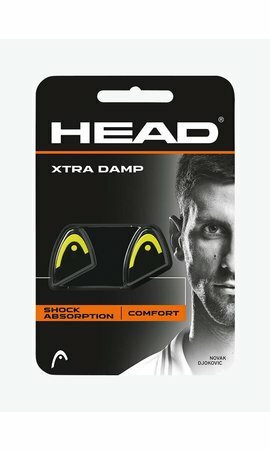 The tape is easy to apply to the top of the racket head. If you remove the Eye Crashtape again, no traces will remain. This Eye Crashtape is 2,4 cm wide. 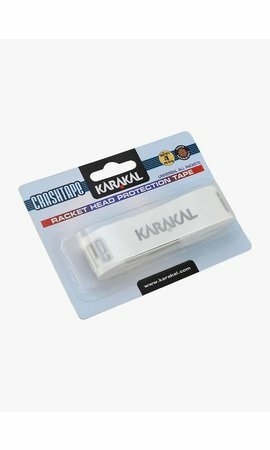 There are 2,4 meters of crashtape in a package. 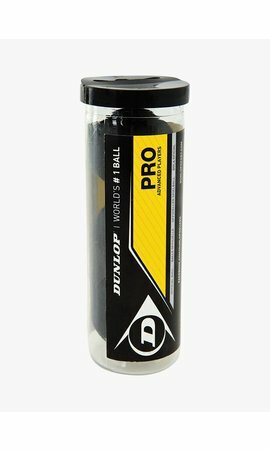 With this you can tape 6-7 rackets.